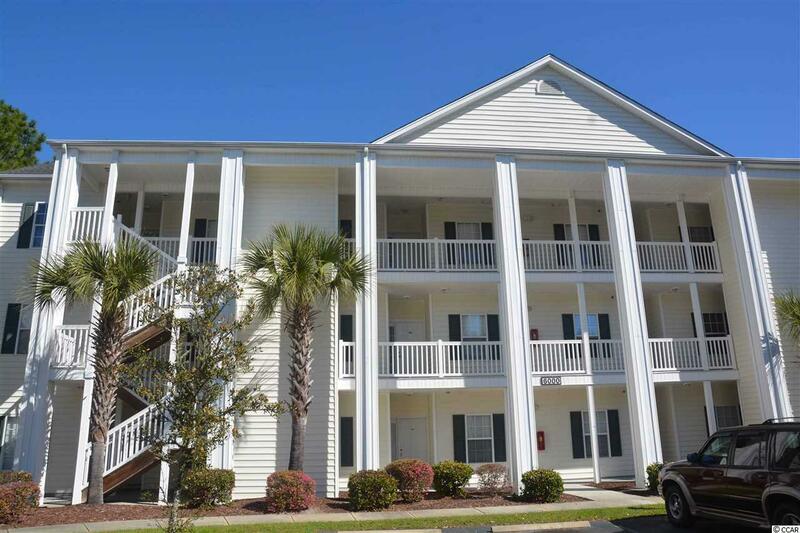 Upgraded unit in spacious golf course community in the esteemed Carolina Forest area of Myrtle Beach. 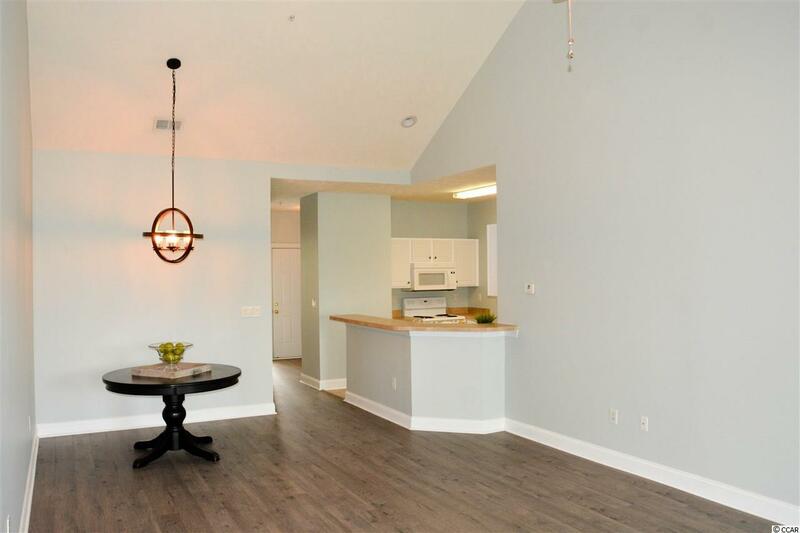 New floors, paint, fixtures & hardware in this 3 BR, 2BA open concept floor plan. 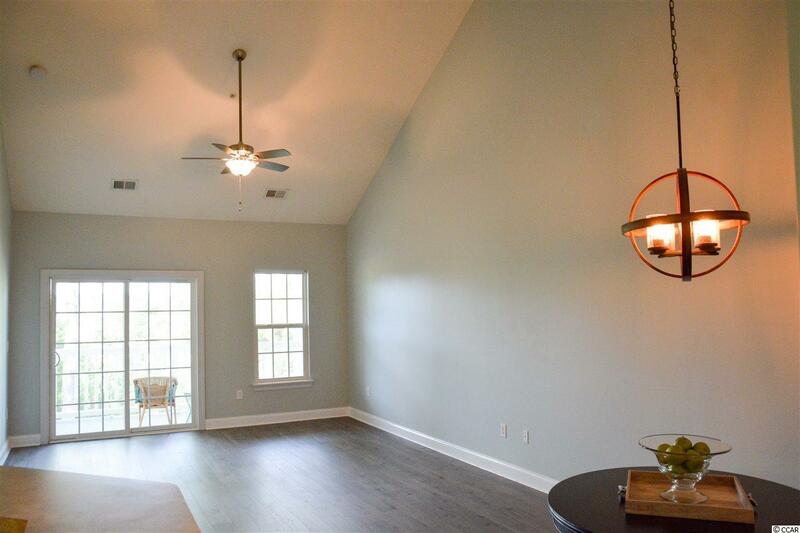 Vaulted ceilings in the living room and dining area. 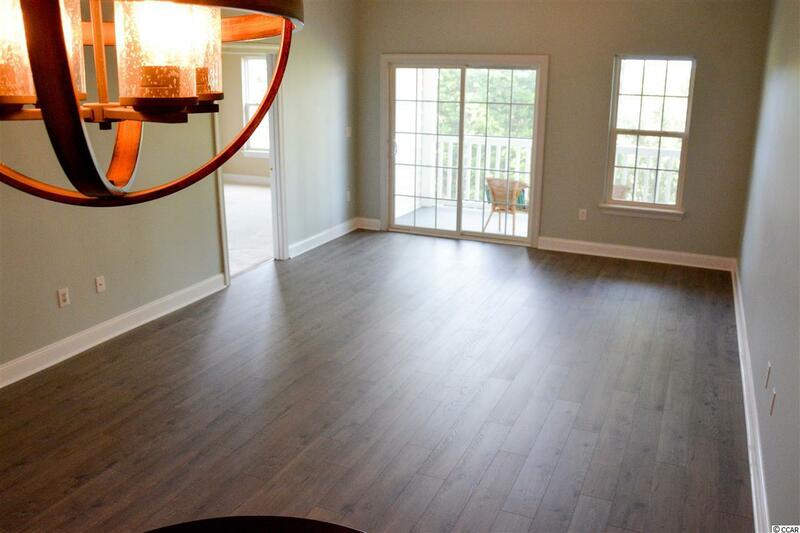 Screened porch with golf & pond views for those warm summer nights or mild fall mornings sitting outside. Enjoy the SC breeze in a very peaceful section of the property. Washer & dryer in unit. Plenty of closets & storage space in the condo. This is a gorgeous place that is perfect for a primary home, second home or investment property.